"With a bolt of lightning on my kicks . . .The court is SIZZLING. My sweat is DRIZZLING. Stop all that quivering. Cuz tonight I'm delivering," announces dread-locked, 12-year old Josh Bell. He and his twin brother Jordan are awesome on the court. 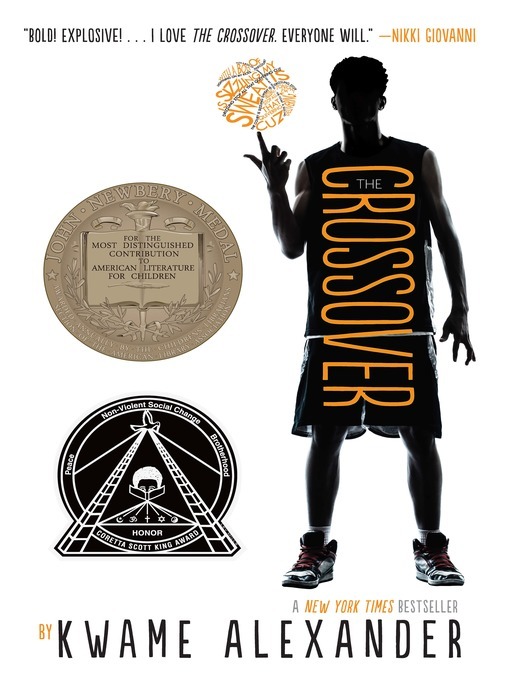 But Josh has more than basketball in his blood, he's got mad beats, too, that tell his family's story in verse, in this fast and furious middle grade novel of family and brotherhood from Kwame Alexander.